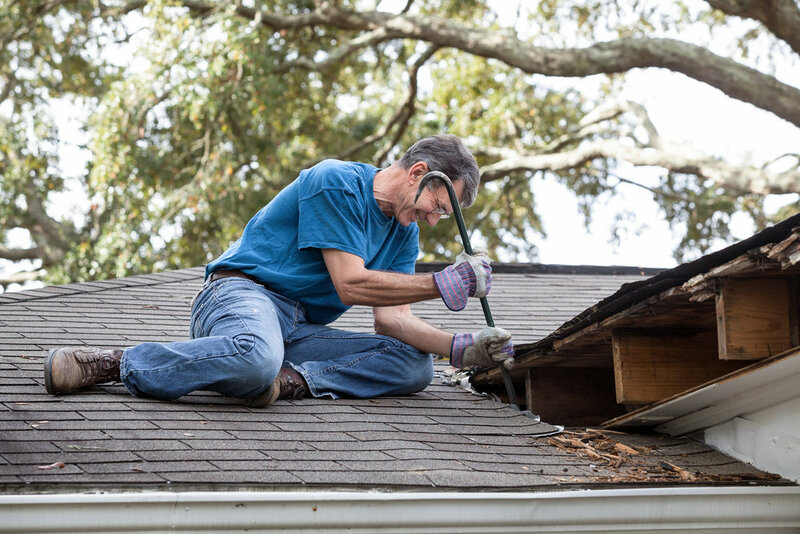 ReplacE your roof. RemoVE your worry. ReducE your stress. 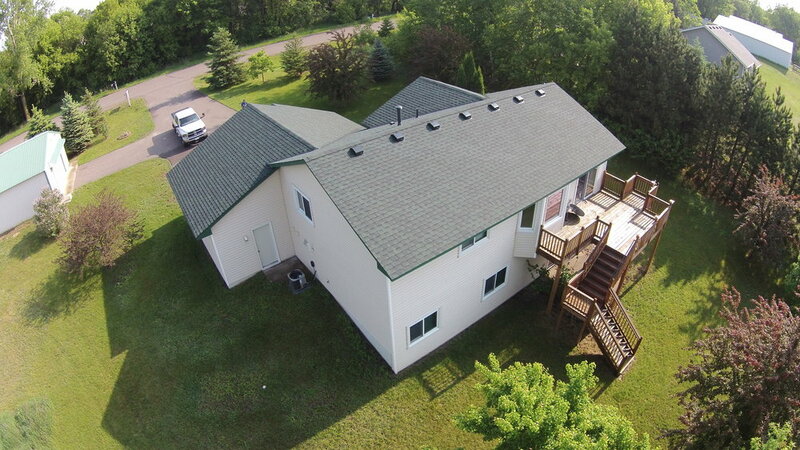 We build roofs that last by offering the best and most up to date roofing materials available. From start to finish, our goal is your complete satisfaction. Our team is courteous, clean, and careful. Our team brings years of experience to each project. We know how to get things done the right way.